After four years on dialysis, with no sign that he was nearing the top of the transplant waiting list, Moshe Tati decided to buy a kidney. This was easier than he had imagined. Several months previous, the name and telephone number of an organ broker had been passed, furtively, around his dialysis group. At the time, Moshe did not think he would use the telephone number. He thought he would wait. Then his health began to fail. This happens with kidney patients. Dialysis is a tricky thing, rough on the body — it keeps you alive while gradually killing you. It is not uncommon for a person to lose 15 pounds during a single three-hour dialysis session. Shortly before he made his decision to buy, Moshe suffered a heart attack. The attack was minor, but it reduced his suitability for transplant surgery and dropped his standing on the organ-waiting list. He was now placed below some people whose kidney failure had just been diagnosed. 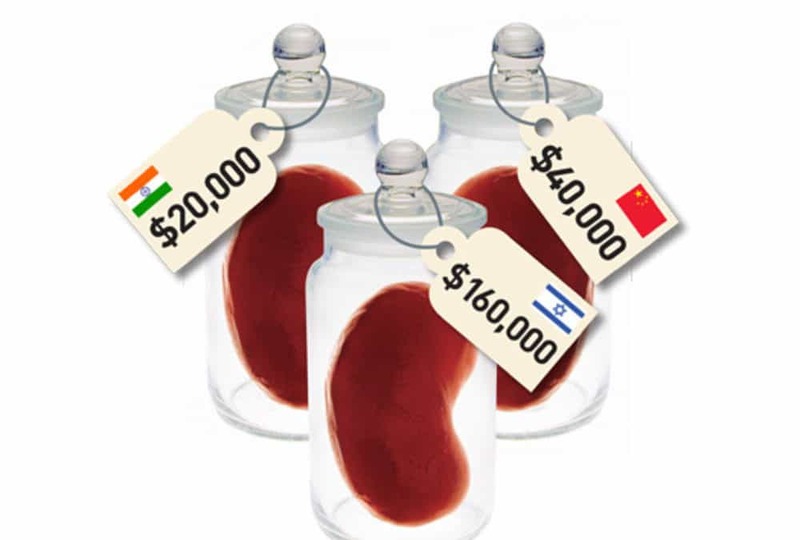 Moshe was 43 years old, and he was dying, and not one of his family members was a suitable match for a kidney donation. So he called the broker.